Accretion disks form around many astronomical objects ranging from stars to massive black holes in the centers of galaxies. The disks are often accompanied by winds and collimated outflows (jets) which propagate perpendicular to the disk to large distances. Disks and relativistic outflows are observed from stellar-mass black holes, and from massive black holes. 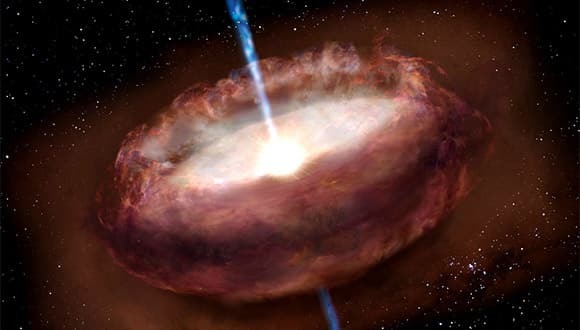 In young forming stars, disks form from contracting gas clouds as part of the process of star formation and jets emanating from the disk-star interaction play an important role. Planets form from and within these disks.